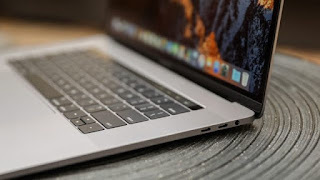 When Apple released its ultra-thin MacBook in the spring of 2015, it completely renewed its keyboard by introducing the butterfly design that replaced the scissor design. This new keyboard is 40% thinner in terms of the form factor, something that allows a more compact distribution, but it seems that users who bought the laptop have not liked it very much . Apparently, even small dust particles can cause the keys to work worse or even block them altogether. As it is so compact, it is not possible to try to remove them with some sharp object and much care as before. Obviously, a misfortune in a device as new, powerful and expensive as Apple. For Apple to reconsider its idea and change this design in the later models of MacBook like the one that will launch this same autumn , have launched a campaign on the web Change.org . Eye, although it is a movement initiated by several users, a recent study by Apple Insider ensures that the butterfly keyboard fails twice as much as the previous one . The request was initiated by Matthew Taylor yesterday Thursday morning and already has more than 750 signatures of people who are as angry as he is with the new Macbook keyboard. I bought this MacBook Pro in 2016 and in less than a year the L began to go hard intermittently, it was no longer reliable. I took it to an Apple Store and they changed the key. That new L failed again in less than a month and also the Shift key on the right. Lots of problems with new MacBook keys stuck down. Based on people near me, the apparent solution is to. bang persistently on the keyboard. Lots of keys now getting sticky and unreliable on my two-month-old MacBook Pro. If you search the internet, you will see that they are not isolated cases. And if you have a new MBP, maybe you've experienced it yourself. It seems that it is a systemic failure , come on, that simply being more compact is more difficult to remove the remains and as a result, fails more. 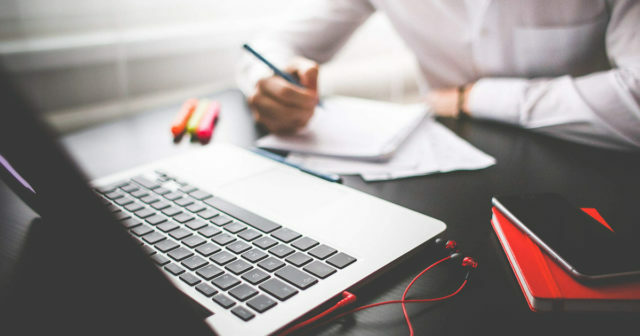 Hold your Mac at an angle of 75 degrees, which is not vertical at all. Use compressed air on the keyboard or affected keys, spraying from left to right. And although some used the unorthodox method of introducing a knife or needle to get rid of foreign elements, compressed air is always less invasive. Also, with the butterfly design keyboard you have no other option given its compactness. However, some users say that this solution is partial , but that the keys affected continue to go hard. Those affected users are clear: Apple should replace keyboards that have problems with a new keyboard redesigned, because the butterfly system is not suitable. For asking not to be left, but it will be very complicated to redesign a keyboard that is compatible with the tens of thousands of computers sold around the world. In addition, the keyboard is connected to other components such as the touchpad or the battery, which makes the task even more difficult. A more viable solution is to offer free and unlimited support for them in relation to this problem. 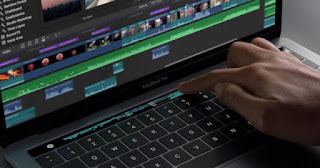 What is clear is that Apple should take note and act now , both with affected users but above all with a view to the future, removing the keyboard of your laptops.